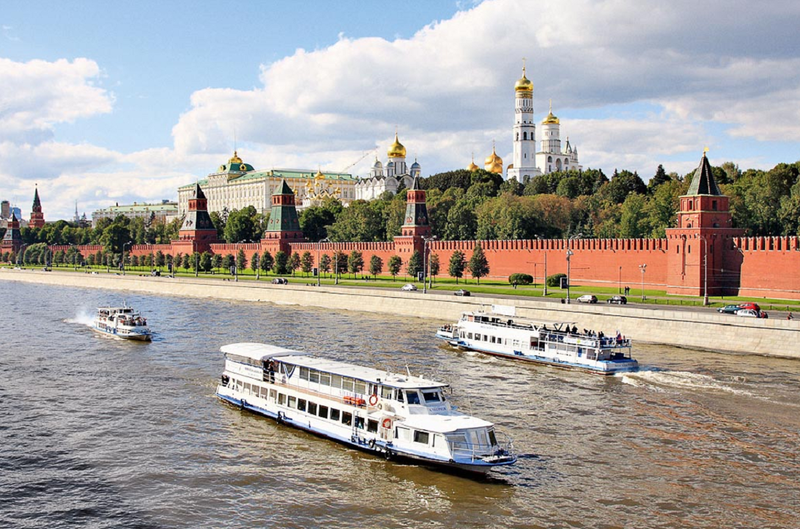 City authorities promise to clean up the Moskva River, to make it safe for swimming and fishing. According to chief architect of the city Sergey Kuznetsov, the large-scale program of improving the environmental situation in the river has been developed: 53 treatment plants will be established. Realization of the program will take several years – some of the treatment plants should appear by 2018. 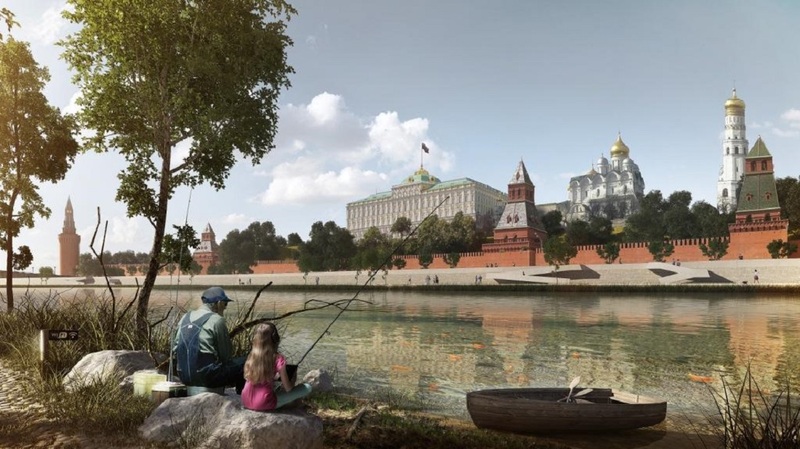 Recall that an open international architectural competition for the development of coastal areas of the Moskva River was held in summer 2014. 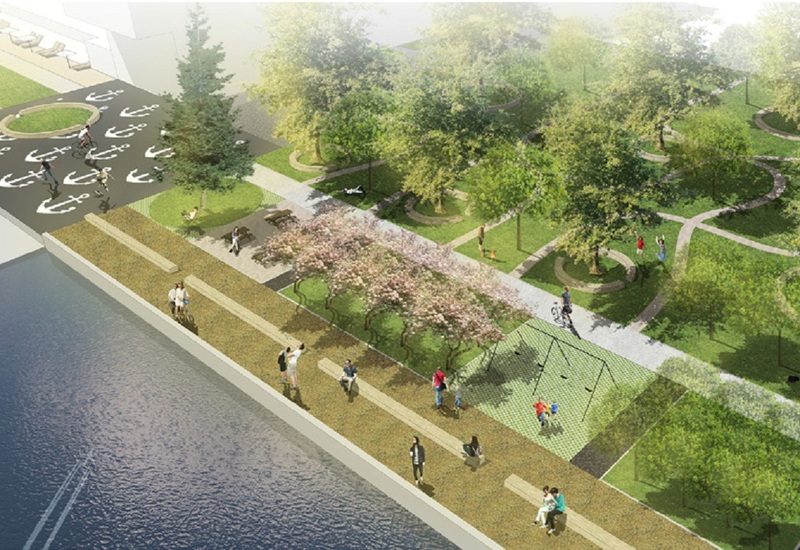 The architectural bureau Project Meganom has become the winner. It has presented a general concept of river territories development by 2035. The first stage will affect embankments within the Garden Ring. 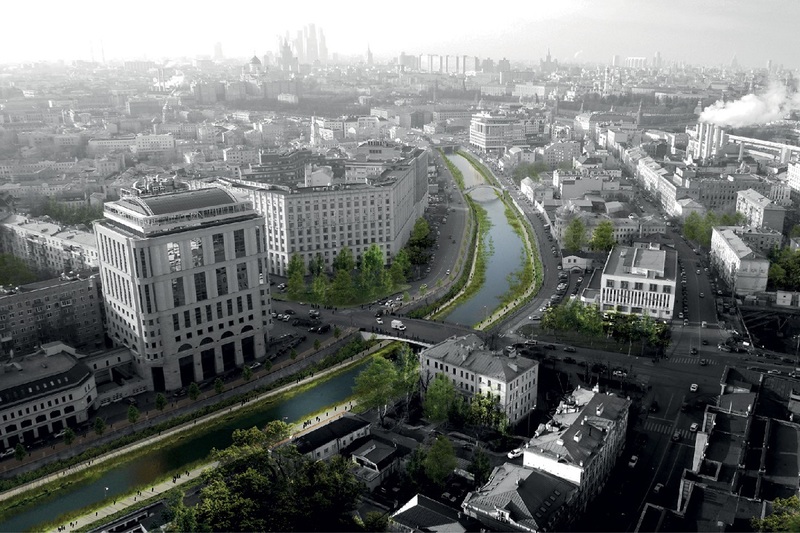 Besides, the architectural bureau Wowhaus, that made projects of Krymskaya and Vorobyovskaya embankments, the Gorky Park and other places in Moscow, has developed the concept of Luzhnetskaya embankment and Nagatinskaya floodplain development. These projects should be implemented in the next few years.